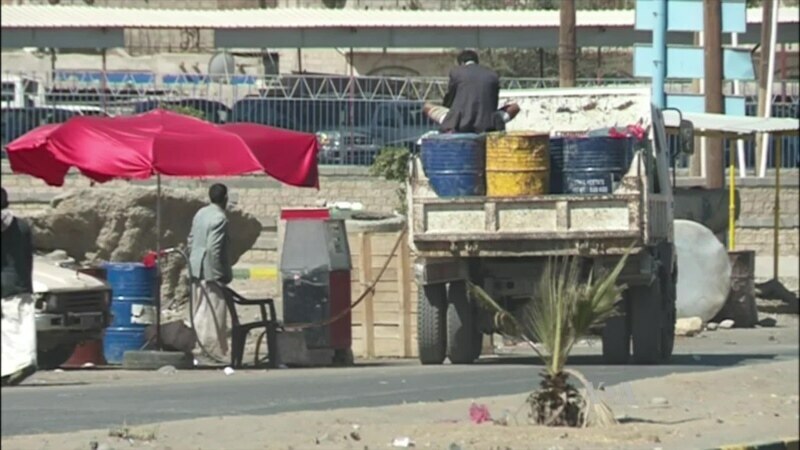 Men and boys on the streets of Sana’a, Yemen’s largest city, sell fuel for cars and generators out of jerry cans, water bottles and barrels. The fuel black market is one of the few ways to keep a family afloat during this relentless war, they say. Meanwhile, airstrikes are only getting worse.